Science Museum of Virginia Foundation, Inc.
Mission Statement The mission of the Science Museum of Virginia is to inspire Virginians to enrich their lives through science. 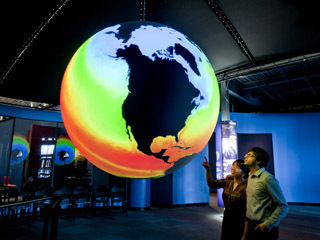 The Science Museum of Virginia Foundation supports the services and operations of the Science Museum of Virginia. Boost! at the Science Museum of Virginia Error: not a recognized file type.